At St Clair Dental, you can feel confident of receiving top-notch dental care in a modern, welcoming environment. Our family-run, family-friendly practice offers everything you and your loved ones need to improve your smile and maintain your oral health. Contact us today! The St Clair Dental team, led by husband-and-wife Woodville dentists Dr Anisha Sanghavi and Dr Mitesh Sanghavi, provide personalised dental care in a warm, friendly environment. We see people of all ages, in our community and St Clair.  From serving children to adults, we offer a broad range of services under one roof. You won’t have to worry about needing a referral to another office in the hands of our knowledgeable staff.  The many treatment options we offer include general, cosmetic and implant dentistry, orthodontics, dental implants, same-day crowns and veneers, amongst others. With advanced technology you’ll receive the most up-to-date procedures completed with state-of-the-art equipment and techniques. St Clair Dental are providers for Bupa, Medibank, CBHF and HCF. 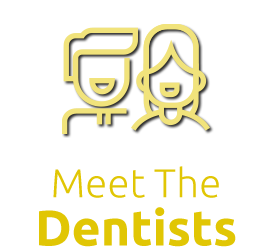 At our family-friendly, family-run practice, you'll see the same dentist every time, and we love getting to know our patients. It's important to us that you feel relaxed, comfortable and know that you're cared about by each of our team members. We believe in doing our utmost to put you at ease, fully explaining your treatment options and being transparent about costs so that you can decide what's best for you.  Our dentists even like to check up on our patients with a follow-up call after your visits. We want to ensure you're completely delighted with your care. 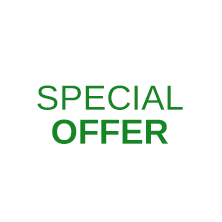 Your child may be eligible for $1000 worth of dental treatment bulk billed! We accept the Child Dental Benefit Scheme. Ask us how! No gap assessment for adult orthodontics $65 for no health cover consultations. We welcome health fund coverage to be used at our practice. All are accepted and processed on-site with HICAPS. Additionally, our dentists Woodville are providers for Bupa, Medibank, CBHF and HCF. We also take the Child Dental Benefits Schedule (CDBS). We are please to accept smile.com.au including their health partners and benefits. To accommodate those with busy schedules, we offer appointments on the day and every Saturday. We're also open late for your convenience. Contact us today to get started!